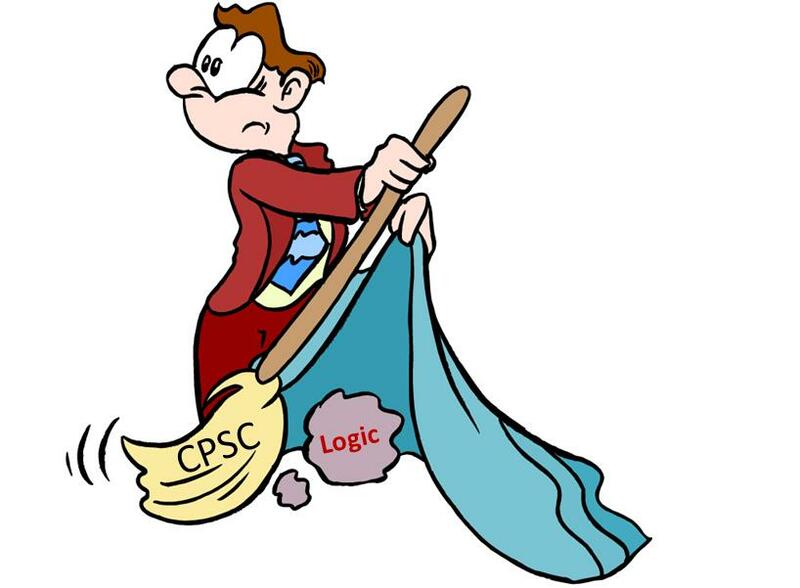 Like the Energizer Bunny, when it comes to regulations, the CPSC keeps going and going. The important question, however, is: “Where?” We are throwing out into the marketplace regulation after regulation without stopping to ask: are we effectively addressing real harms and what costs are we imposing on those who must live with what we mandate? What is missing from all this activity is an effort to look at how to address safety in a cost-effective, practical way. While our first obligation is to advance safety, we should look to carry out that responsibility in a way that minimizes damage to the thousands of hardworking business people who provide jobs and keep our economy moving forward. In that, we are falling down on the job. While the CPSIA often stands, ironically, as an impediment to sensible regulation, in some instances the agency has chosen not to use what little flexibility we have to show appropriate regulatory restraint. When we were aware that we had the flexibility to forego required third party testing of “youth” rugs, carpets and vinyl film, some commissioners chose not to exercise that option. Instead earlier this month a majority of commissioners voted to disrupt a testing regime that has been working for many years. The result is to add confusion and cost without showing any safety benefit. We will soon be asked to consider a similar regulation for “youth” mattresses. Currently we have in place a comprehensive flammability testing regime unanimously approved by the Commission in 2006. This very rigorous testing regime would be disrupted by new third party testing requirements. Similar issues will come up with respect to children’s wearing apparel and sleepwear. Will the Commission again choose to ignore the flexibility we have and give in to regulating merely for the sake of regulation? Let’s hope it doesn’t happen again.